UMO Serv is the first company of security and guard in Vrancea County which is certified for assessment of risk at physical security. 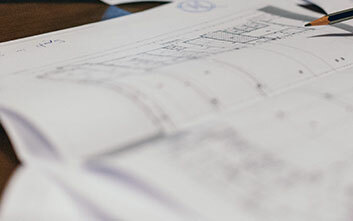 Physical security risk analysis is the foundation of adopting security measures of objectives, goods and values provided by law, implemented in the security plan and the the alarm system project. 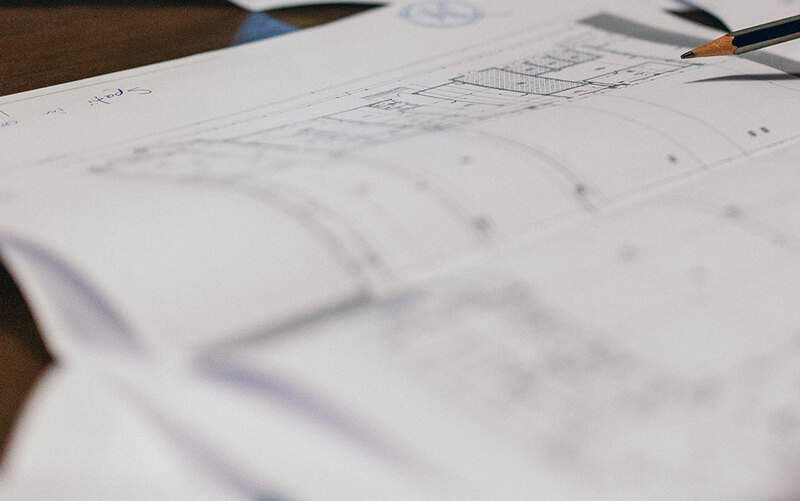 This assessment is reflected by documentation prepared under standardized risk management process,in which are determined dynamically, the necessary and applicable measures , for framing security risks to acceptable levels. 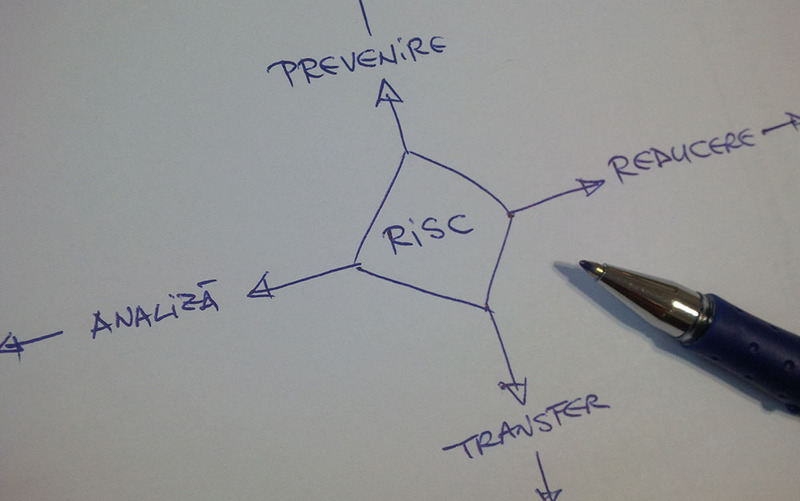 Assessment of risk at physical security, a standard imposed by the European Union, is a complex and effective method of analysis and evaluation in order to establish control measures and risk mitigation, of vulnerabilities and threats that can endanger the life, physical integrity or liberty of a person or can bring prejudicial of the materials or to the values held by companies or institutions. The prevention or the elimination of the problems can made through constant monitoring of risk levels and efficient allocation of resources in order to maintain control of the pontential risks. 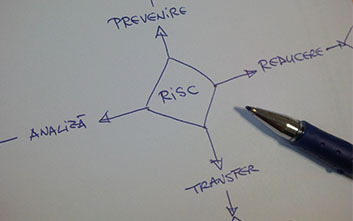 However, physical security risk assessment of the various units has the role to provide the information needed to prepare an impact study to substantiate activity continuity Plan by identifying the risks they face and to highlighting the critical risks for which the unit have to develop measures of prevention and mitigation. 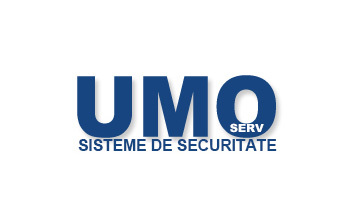 UMO Serv added this important protection service to its portfolio because an analysis of the situation in terms of physical security and the proposal of concrete measures for mitigation of risks represents a first step for a simple and effective preventive action.